Properly configuring the Free Google Analytics to track the performance of your internet marketing is essential to get “good” data for analysis and optimization. You would be surprised how some minor changes to your campaigns can have significant effect to your cost per lead. Here are some basic setups we strongly recommend you implement when you setup your Google Analytics account. By the way if you need help with this, we do this all day! If all the above sounds like a foreign language to you, sign up for our Free Website Audit today! 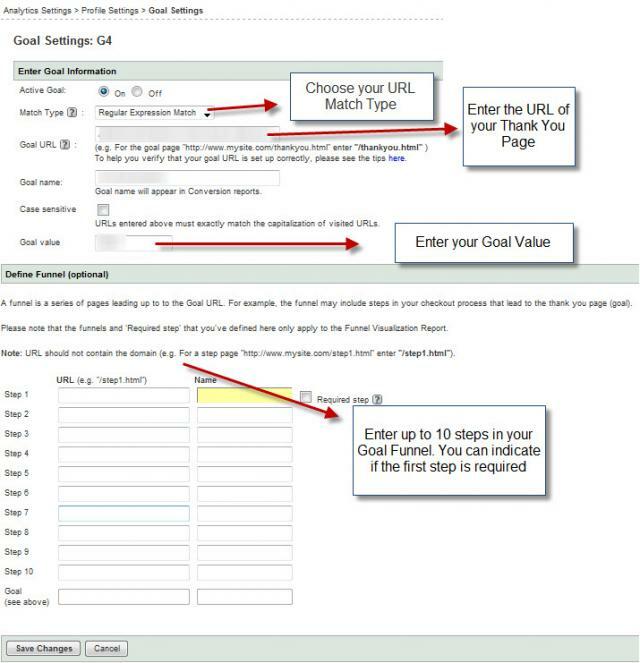 First if you don’t have one you need to create your Free Google Analytics account. Once your account has been created, you will need to install the GATC on all the pages that you need to track. 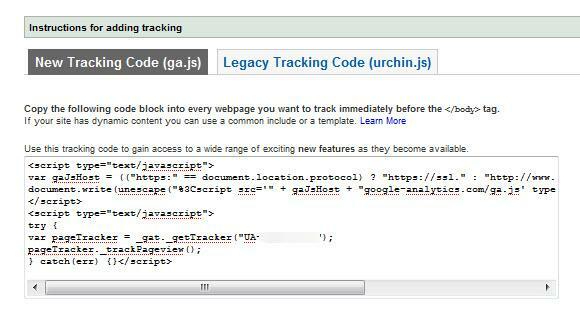 Google Analytics suggest that you place the code just before the end of the <body/> Tag. Below is an example of the Google Analytics Tracking Code which you can access from your Website Profile Settings Window. One of the most obvious steps to take in the initial setup of Google Analytics is to filter out your school’s internal traffic. Think of the number of times your employees or you are accessing your website in any given period. Those visits accrue Page Views to your reports which affect the accuracy of your data. 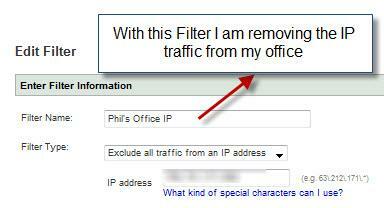 With the filter below, I am removing all traffic from my IP. It is highly recommended that all websites have a defined goal to be completed by its visitors. For most schools that goal is a web lead or Internet lead being generated. A web lead is a prospective student who contacts you through your website by either filling out a form or sending an e-mail to your admissions department. Setting Google Analytics to track Website will be used to measure the performance of your website.